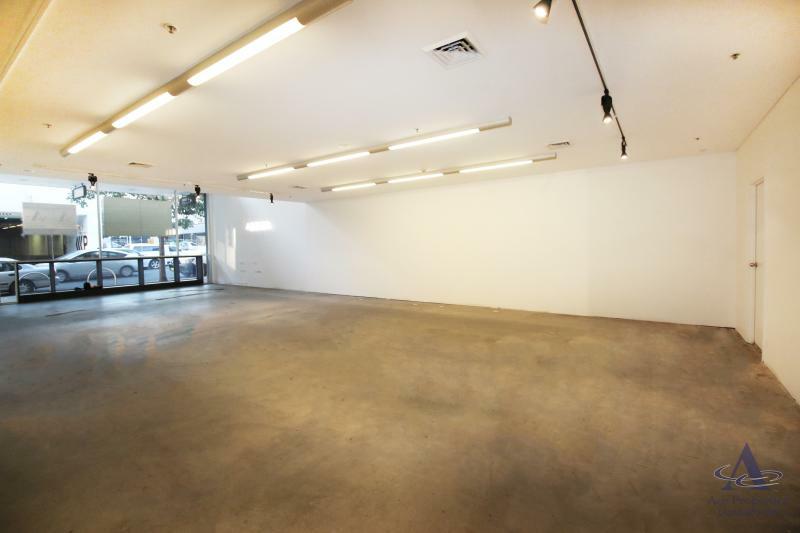 Seize this opportunity to secure prime retail space on popular inner-city Danks Street with two two-storey retail premises for lease in the heart of Waterloo’s fine food and cafe precinct. 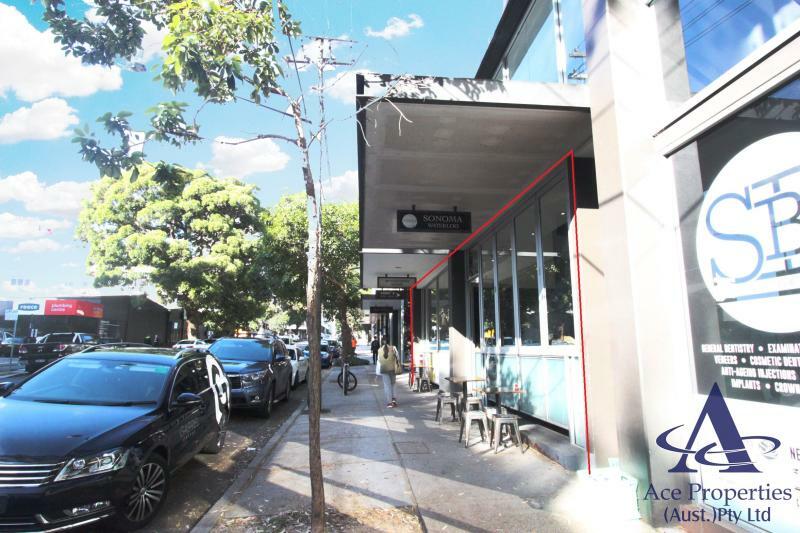 These two premises on a retail lease offer the budding entrepreneur a prime location on popular Danks Street with plenty of passing foot traffic in Waterloo’s vibrant inner-city fine food precinct. 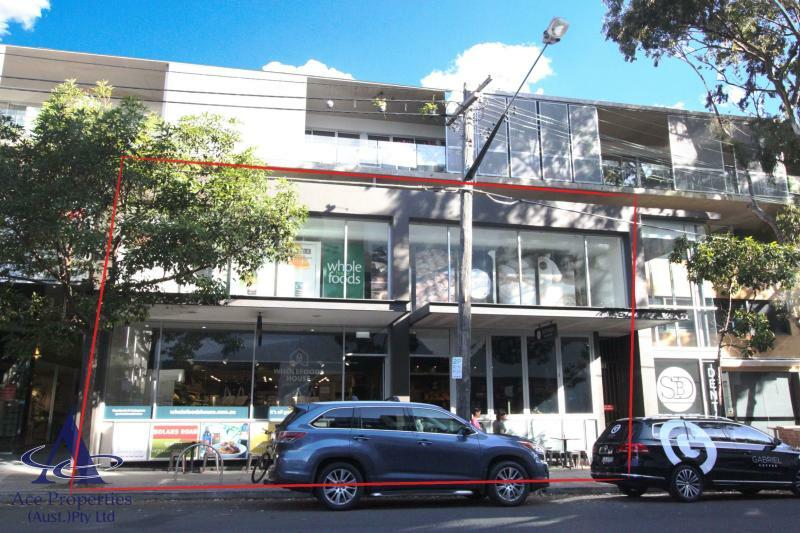 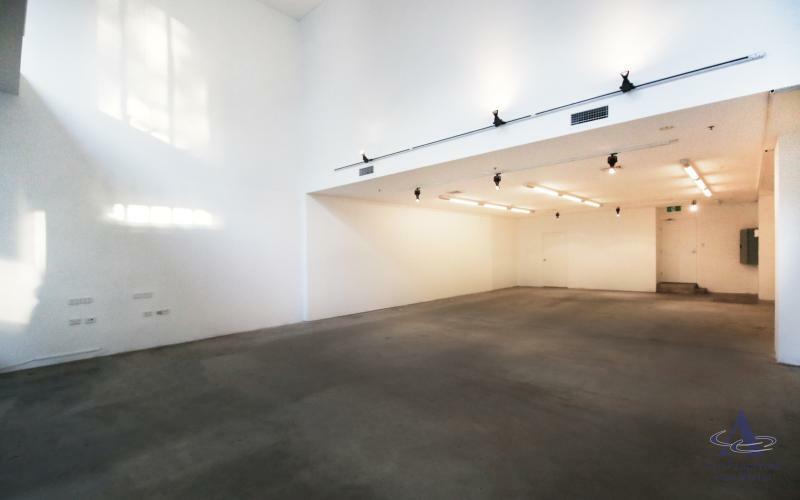 Lot 2 offers 162sqm of retail space across two floors plus 14sqm of dedicated parking space, and lot 3 offers 199sqm of retail space, also across two floors, with 13sqm of parking space. 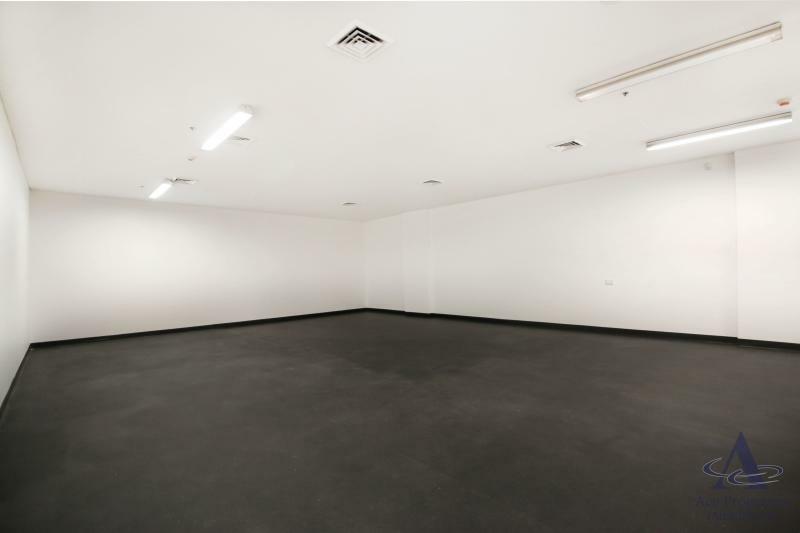 Both premises feature access to a shared bathroom and also share a grease trap. 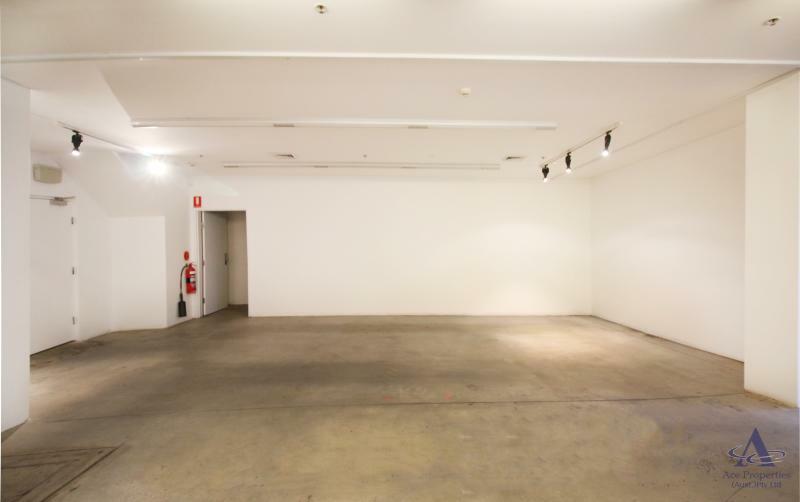 Surrounded by bustling cafes and major new inner-city residential developments, this prime location offers plenty of passing trade. 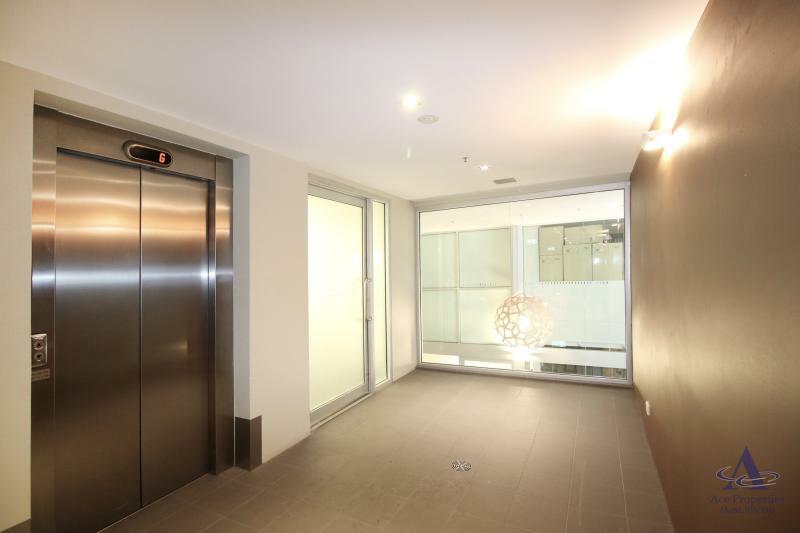 Call Rachel Ge at Ace Properties on (02) 9212 2282 to organise your inspection today.